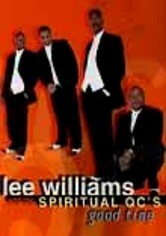 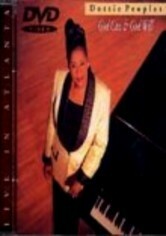 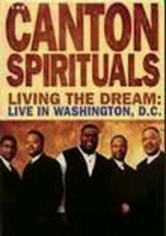 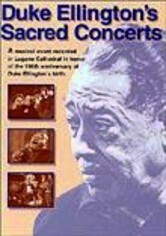 In this live Washington, D.C., concert event filmed in 1997, The Canton Spirituals deliver a powerful performance of praise to inspire and encourage fans of gospel music. 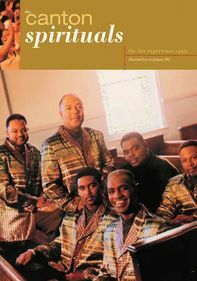 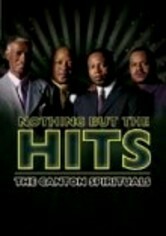 Originally formed in Canton, Miss., in the mid-1940s, The Canton Spirituals have made a name as one of the most important and influential gospel groups in history. 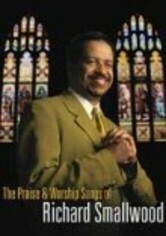 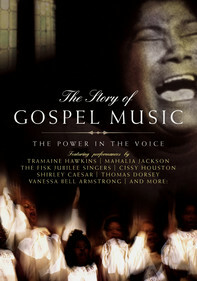 The video contains 14 songs, including "Heaven Is Looking (Down on Me)," "When He Comes" and "Tell Me How Long."